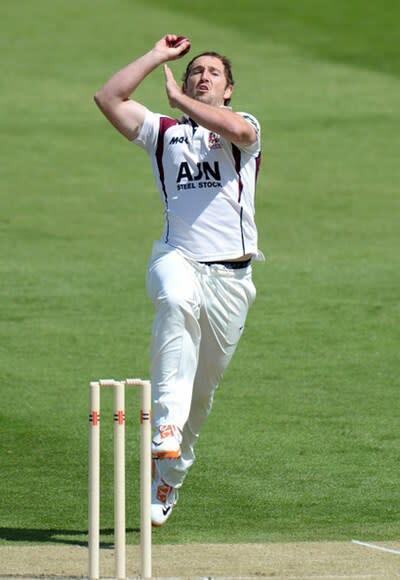 I am looking for willing people to sponsor me per run, per wicket, or a donation for my performances for Northants Cricket during the 2015 season. Anything you can afford to sponsor me really will make a huge difference to Lewis's quality of life. All the money I raise will go to a wheelchair accessible sensory garden for Lewis at home.